All the rumors are now put to rest with the official announcement of Rogue for current generation consoles. Originally bearing the code name "Comet," there was virtually no communication or information provided on the title and it's status. There was much speculation for quite some time on what the game would actually be called, what was going to be the plot and if it was actually going to see the light of day. Last week there was a mistake made on a UK retailer's site, posting an Assassin's Creed game by the name of "Rogue" to be a PS3/XBOX 360 release up for pre-order, only to be abruptly taken down. There was immediate hesitation toward the validity of the posting, considering these things have happened in the past, mostly to drive traffic to some of these websites. Cheap PR. But it fit the situation at hand. So everyone was waiting until "E3 Overseas" AKA Gamescom for the announcement of "Rogue," and now here it is. The gist of it is you play the part of a Templar (Shay), hunting down your old Assassin brothers. Essentially, you're an Assassin gone "Rogue," hence the title. "Rogue places fans in the shoes of a Templar, controlling former Assassin-turned-Templar Shay Patrick Cormac. Employing the popular naval gameplay from Black Flag, you navigate a ship across the frigid North Atlantic. Other locales you visit include the Appalachian River Valley and a reimagined New York. Shay is an assassin hunter who has to be even more clever to outsmart his sneaky foes. This entry takes place during the Seven Years' War, filling in the gap between Black Flag and Assassin's Creed III. 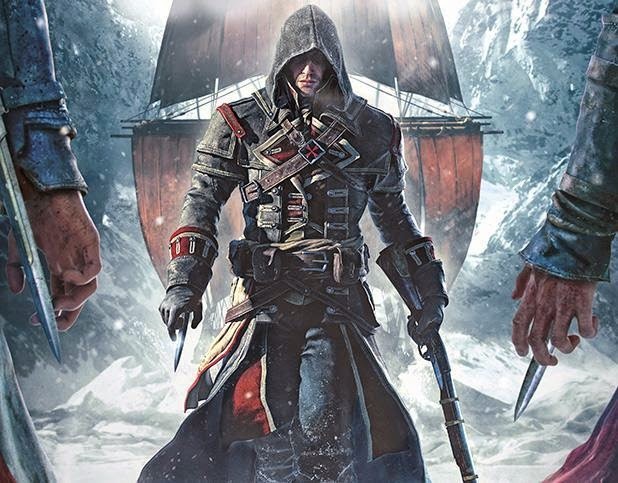 We won't spoil much, but it has a crucial link to the Kenway saga. 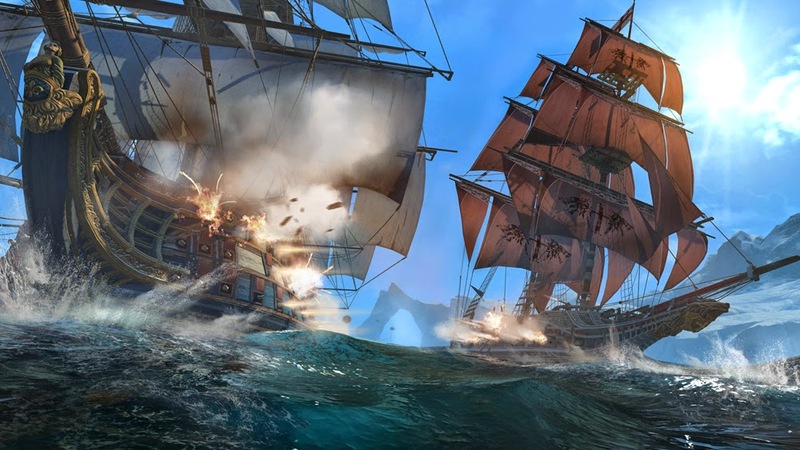 Our exclusive feature gives more insight into Shay, details how the cold waters are different from Black Flag's Caribbean setting, and discusses the tools Shay has at his disposal for outsmarting assassins. The Seven Years' War is part of what lead to France's financial troubles, and it's hinted that Shay has even deeper ties to Unity." This will be the final current gen console entry from the franchise, before it makes the full move to next gen. The creators wanted to make sure that the fans who still have the older consoles that they weren't forgotten. But I'm really excited to see an AC game that is completely focused on harnessing the hardware horsepower the next gen consoles have to offer. But for now, "Rogue" seems like it will be proper farewell to the franchise from the platform of yesterday's consoles.